Assam’s heart-throb and youth icon Zubeen Garg has stirred up the social media with his frank and bold experiences during his tour to Russia. The singer, composer, filmmaker and actor is presently in Russia enjoying the World Cup football tournament. 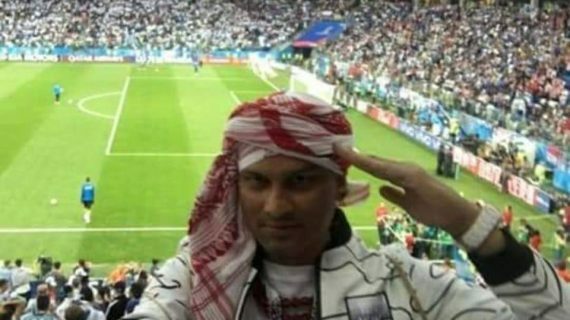 Zubeen has been posting his pictures with ‘gamosa’ as his bandana and also encouraging fellow spectators in the stadium to don and flaunt the Assamese pride in a foreign land while enjoying world-class football. But what went viral in the social media is a video where he shares a unique experience – a kind of cultural shock for people in this part of the globe. When a country is hosting one of the greatest sporting events, it is expected that spectators from across the globe will congregate to witness the World Cup football. So places of stay that are housing the spectators from across the globe should take care of the comfort and habit of the people from varied cultures across the globe. People from this part of the world are not used to the culture of tissue papers in toilet, instead water is only means that we use in toilets. 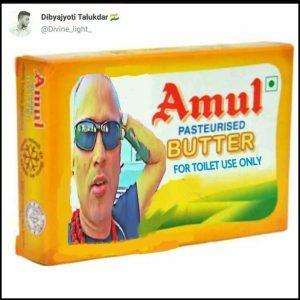 But it is shocking to know from the ace cultural icon that the place where Zubeen and others have checked in do not have water in the toilets. Zubeen was frank and bold enough to share his discomfort with toilet papers. But in his attempt to save some water for the morning to attend his nature’s call, Zubeen had the unique experience of using butter instead of water!! !